Facebook – Call me at Omaha location. 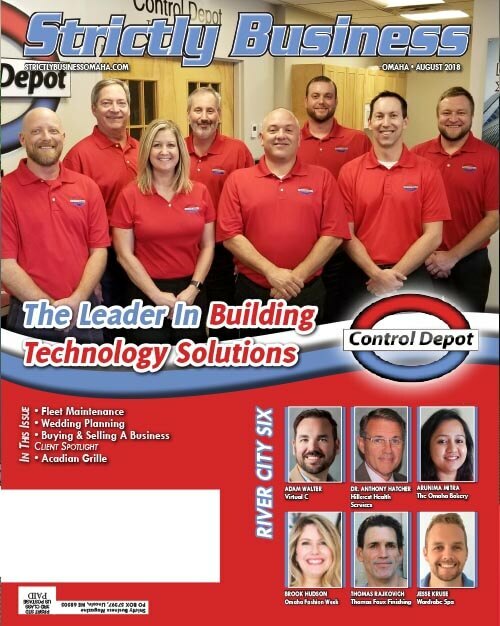 Established in 2006, Control Depot is the first dedicated building automation distributor in the area doing business as a true “Controls” counter line. 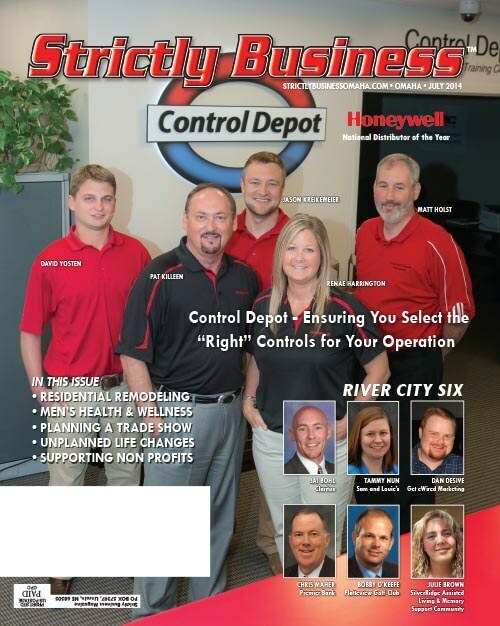 Control Depot is a building automation distributor serving Nebraska, Iowa, South Dakota, Kansas, and Missouri. Control Depot sells and supports a wide selection of residential and commercial controls and components to contractors and building owners. 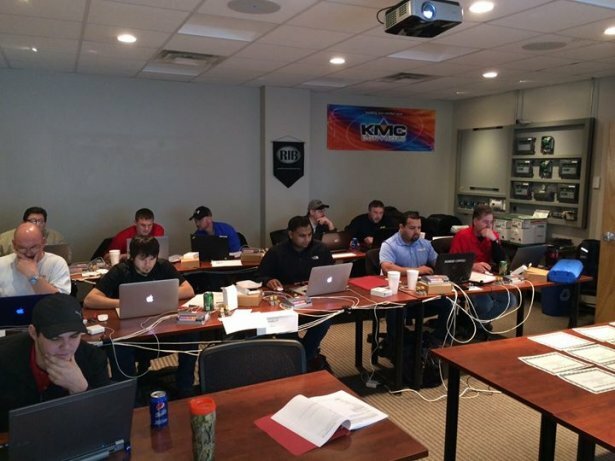 This includes everything from a simple thermostat to a complete web-based building automation system. 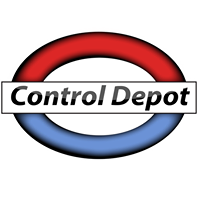 Control Depot is well-known throughout its 12 year history as a leader in temperature controls. 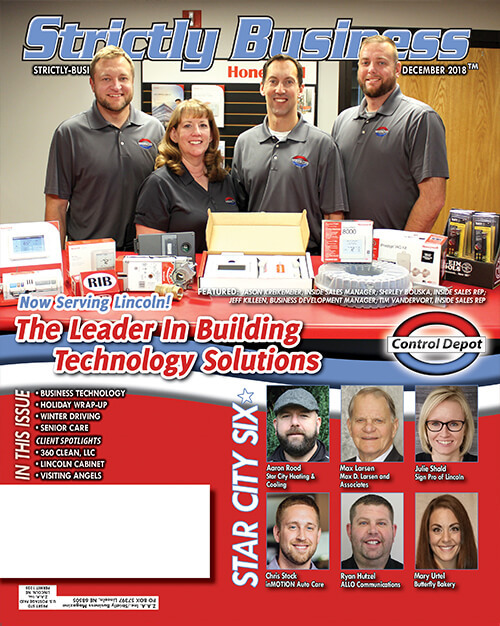 As a one-step distribution channel, Control Depot is proud to offer the products and innovations that have made it a trusted partner in the industry. With a wide selection of dependable Honeywell products, backed by exceptional warranties and our experienced staff, Control Depot has what you need. Copyright © 2019 by Control Depot. All rights reserved.